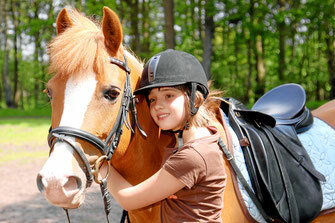 Many children longing for being around horses and learn how to ride and take care of them - But how does a parent picks the ride place and ensures that the child receives a well-founded riding education. Our Blog series will help you finding the right one for your child. Never ride a horse without a helmet!